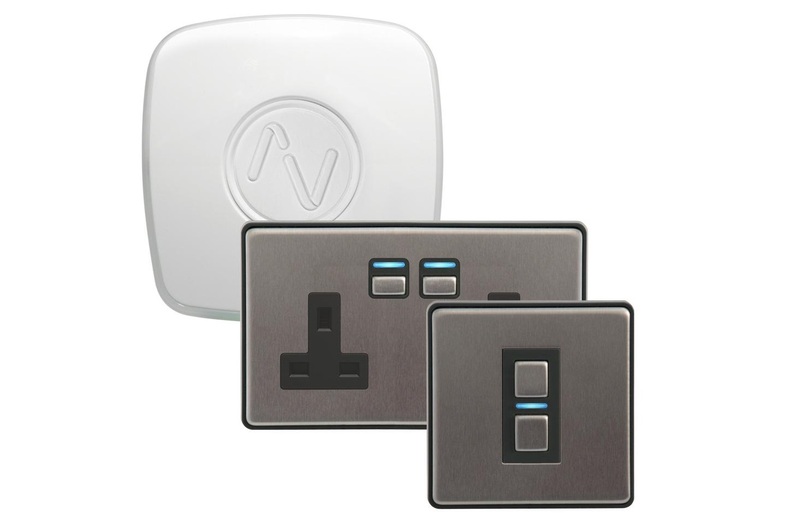 We first encountered Lightwave way back 2014 when we reviewed a bunch of useful kit such as heating, lighting and power sockets that could be controlled via the Lightwave home automation app. We thought it was all very good, and loved the sheer number of products available - but those were simpler times when there wasn't a magic speaker in your living room that you can talk to. And so, Lightwave's 2nd gen products are now fully compatible with Google Home, Amazon Alexa and Apple HomeKit. To test this out, Lightwave sent us a dimmer light switch, two-port power socket, and the Lightwave Link Plus to link them all together. Hooking up the Link Plus was as simple as plugging it into our WiFi router and setting up an account via the Lightwave app. The whole process took about three minutes, and then we were able to add the physical elements. Here's where it gets more involved. As the dimmer switch and power socket require wiring in, you have switch off your house's electricity supply. That might be nothing to many people, but for some that can be pretty intimidating. Fortunately the instructions accompanying each product were clear and concise, walking you through the surprisingly simple procedure. We're no electrical experts, so the thought of unscrewing both the original light switch and power socket was a bit scary (in a manly way), but once off it is a quick and easy job of unscrewing it, freeing the wires (remember to cut the damn power, mind) and re-wire them into the new unit. Lightwave tell you exactly what to do, and also kindly point out that the live wire is often one of two different colours. Handy, that. 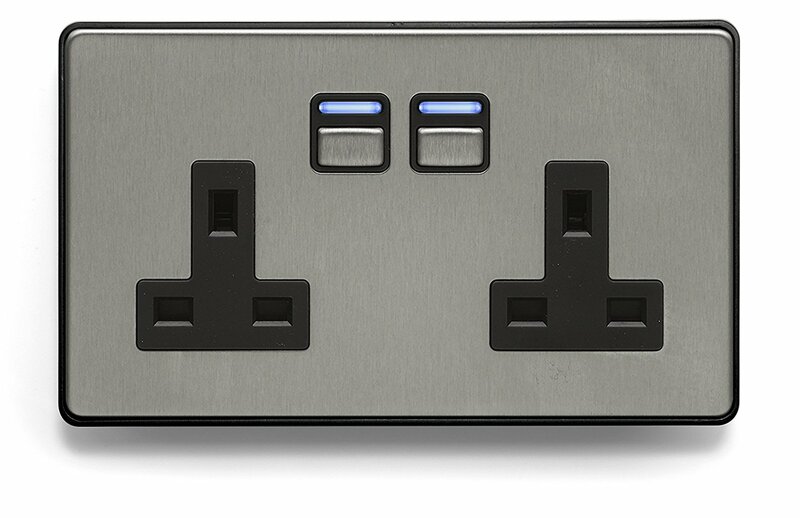 Both devices feature pop-off metallic plates to cover all screws and wires, making them look minimal and quite cool. 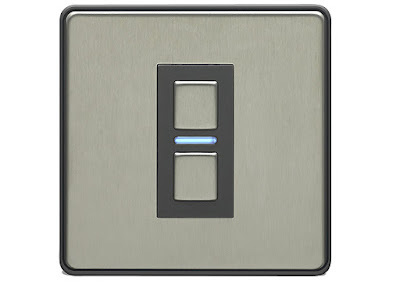 With the power back on they work just like the the ones they replaced, and if you never bother to to pair them with the Link Plus, you'll still have a functional dimmer and socket. But that's no fun, is it? Pairing with the base station is quick - very quick, in fact - and took just a few seconds for each. Then, in the app, you get full remote control over the device, being able to switch it/them on, and also set timers. If we're being honest, the Lightwave app isn't the most user friendly of things, and at first we were somewhat confused about how to control certain features, particularly the dimmer function on the switch. However, after playing about a bit, we got it sussed. But the whole point of the 2nd generation Lightwave devices is that you don't have to use the Lightwave app. To link the socket and the dimmer to our smart assistant of choice, Google Home, we used IFTTT, as we find the app a far simpler and more organised way of doing it, over the actual Google Home app. The most logical smart command we programmed was "Hey Google... turn on the dimmer switch" which would, as you might expect, activate the lights linked to the new switch, in our case the dining room over head light. We also set a spoken command to set the light level to 50%, for romantic dinners, and also to turn it off completely. For the power socket we opted for a similar on/off command for one of the sockets, as that was also powering a light. The speed between speaking a command and the desired action taking place, was quick: about a second or so. Crucially, both units just worked normally without the smart function at play, so you don't need to worry about having an internet connection or WiFi to plug in your hair dryer, or turn on the lights. 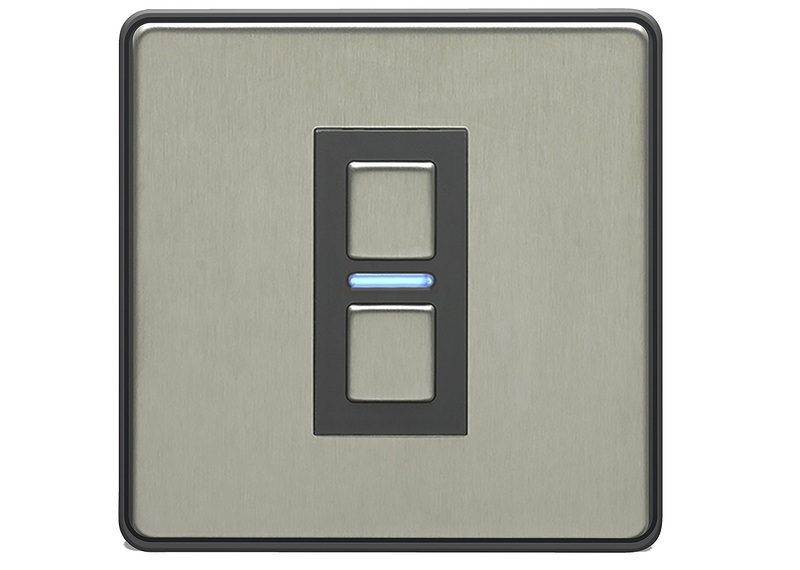 The whole installation and use feels very unobtrusive, which is what you want when upgrading to a smart system. 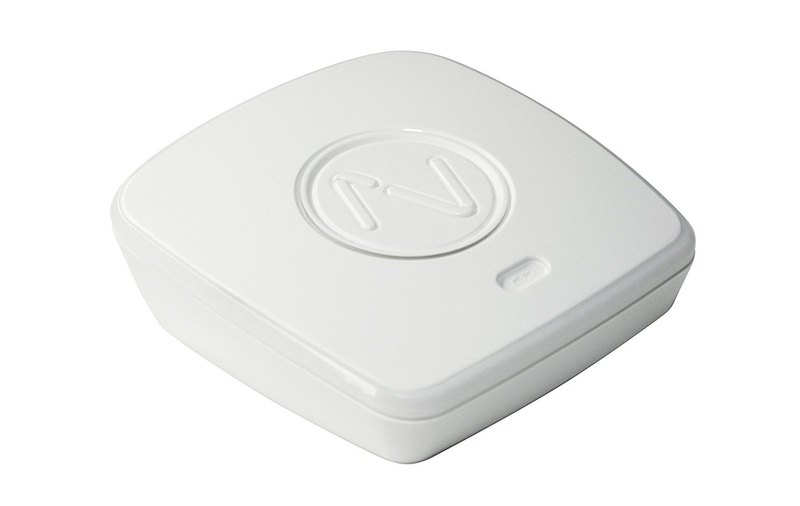 The Lightwave Link Plus is available as a solo unit, and then you buy the smart devices as you need them. We heartily recommend the dimmer switch, especially for lights you use a lot, and the power socket is also handy, although we get the feeling we'll use it, and the devices we plug into it, less. Lightwave has also updated their range of heating tech, too, so if you'd like to control your heating with your voice, regardless of your choice of smart assistant, you can. So, it is easy to install, easy to use, and has limitless flexibility thanks to that smart assistant integration. Lightwave are clearly taking their range of products in the right direction, and we're happy to follow along.